Unfortunately, the default configurations of most wireless routers and access points make it simple for unauthorized users to gain access to your network – whether simply to “piggyback” on your internet connection, or for more nefarious purposes such as corporate espionage. While these activities are against the law, it can be difficult to find and prosecute the intruder… and whenever proprietary and confidential company information are involved, the damage can become impossible to repair. One of the first things needed for a wireless network is to disable broadcasting. While providing IT Services to Landon Technologies’ clients, we find that most small businesses leave broadcasting on because they believe it will impact operations. Broadcasting is not necessary for the wireless network to operate; it simply announces the network identifier to the world, allowing curious individuals to see what networks are in the area – and try to connect to them. Disabling this feature conceals the identifier of your network from the rest of the world. Once broadcasting is disabled, it’s important to change the system ID (the SSID or ESSID) from the factory defaults. Hackers and spies know that most companies use only a few different kinds of wireless network routers, and will try several of the most common ones just to see if they work. Like passwords, these identifiers can be guessed if they are too related to your own life or work, so use the same care you would use for selecting a password. While we’re on the subject of passwords, one of the biggest problems in network security is people using passwords that are easy to guess. On wireless routers, the problem is compounded by having a default password that – like the default system ID – is known to most hackers. This password, as well as the administrative username if possible, should be changed to something unique and secure. Similarly, most wireless hardware sits on a default IP address which is well-known. Some hardware will not allow you to change it, but most will, and it should be changed if this is allowed. Once you’ve secured the network from these major issues, it’s time to cover the more direct efforts people might make. Encryption – whether WEP or WPA – should always be enabled on your wireless network. At its core, wireless networking is a radio signal, and a properly modified radio receiver can still pick up and display network traffic from the airwaves. WPA is the more capable and reliable of the two, and should be preferred to WEP. If your wireless network has an integrated firewall (which most do), you may want to configure it so that unnecessary or undesired traffic is restricted. Check the manual for your hardware, or contact a provider like Landon Technologies to configure your wireless network’s integrated firewall so only approved traffic is allowed. On the subject of firewalls, as a last line of defense you should always have personal firewall software and anti-virus software installed – and kept up to date – on each computer. With these precautions, your wireless network should be safe from all but the most dedicated and extreme of intruders. 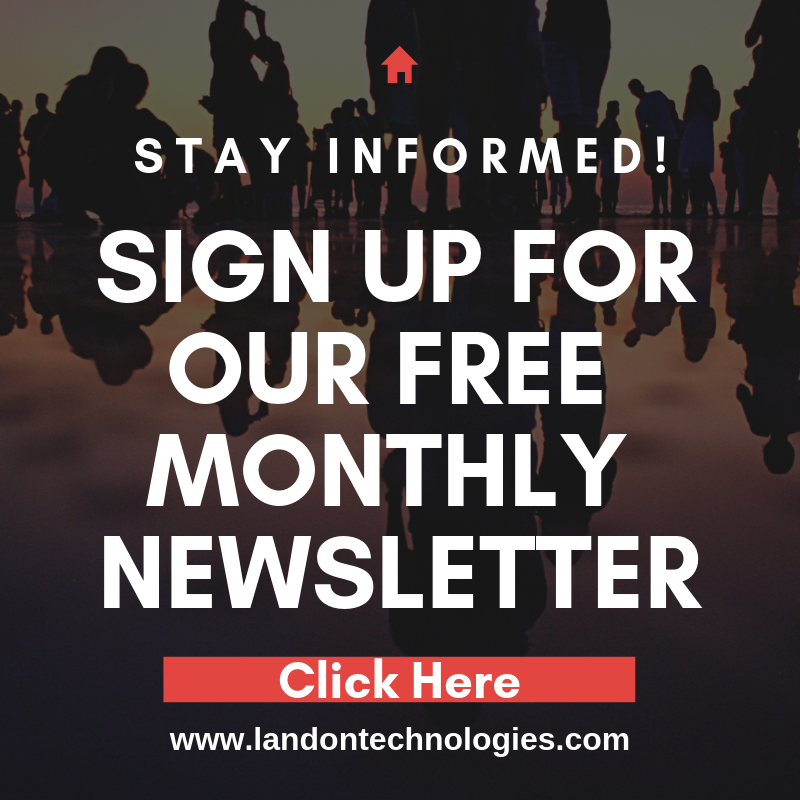 Landon Technologies is a provider of professional IT Services. If you need IT Support for your small business, or need assistance with Setting Up a Wireless Network, please don’t hesitate to Contact Us.